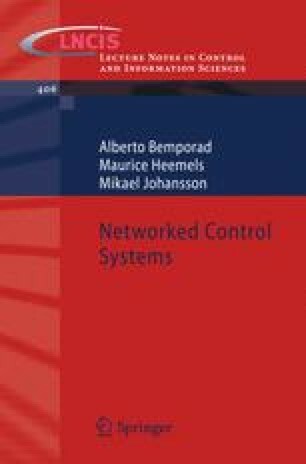 This chapter provides a tutorial overview of distributed optimization and game theory for decision-making in networked systems. We discuss properties of first-order methods for smooth and non-smooth convex optimization, and review mathematical decomposition techniques. A model of networked decision-making is introduced in which a communication structure is enforced that determines which nodes are allowed to coordinate with each other, and several recent techniques for solving such problems are reviewed. We then continue to study the impact of noncooperative games, in which no communication and coordination are enforced. Special attention is given to existence and uniqueness of Nash equilibria, as well as the efficiency loss in not coordinating nodes. Finally, we discuss methods for studying the dynamics of distributed optimization algorithms in continuous time.